1. Heat 1 tsp. oil in medium skillet over medium-high heat. 2. Add chicken; cook for 3 minutes on each side. Remove from pan. Keep warm. 3. Heat remaining ½ tsp. oil over medium-high heat. 4. Add shallots; cook, stirring frequently, for 3 to 4 minutes, on until translucent. 6. 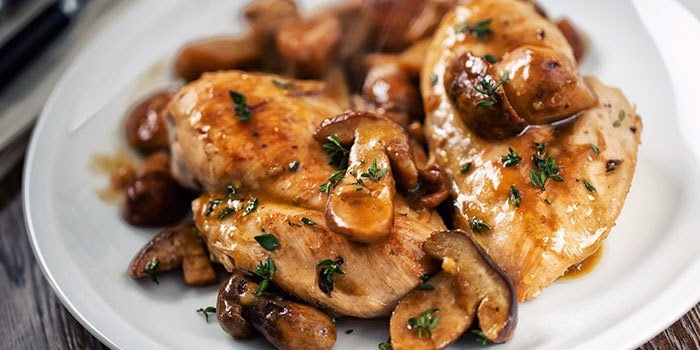 Add mushrooms and rosemary; cook, stirring occasionally, for 10 minutes, or until mushrooms release all their liquid. 7. Add sherry (if desired) and broth. Season with salt and pepper, if desired; cook, stirring occasionally, for 10 minutes. 8. Add chicken; cook for 5 minutes, or until chicken is no longer pink in the middle. 9. Place a chicken breast on each of four serving plates. Top with mushroom mixture. 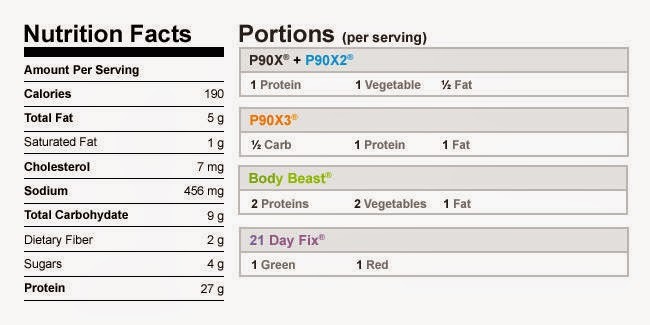 WANT TO LEARN MORE ABOUT CLEAN EATING?? 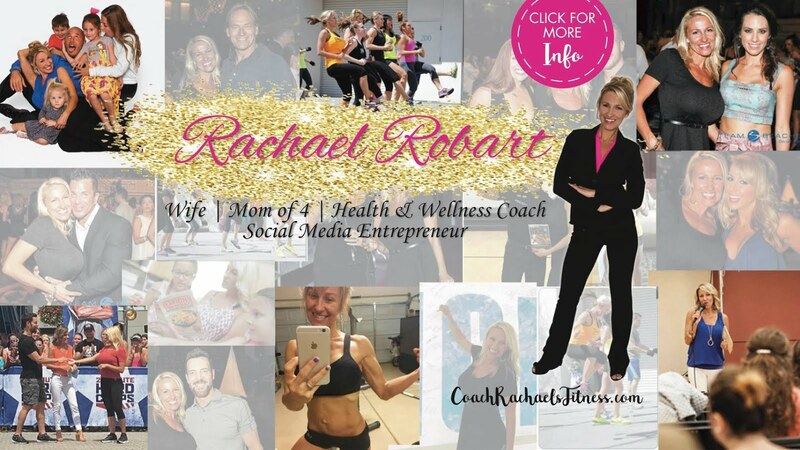 Join my next 10 day FREE Clean Eating group. Click below to join. IT'S FREE!!!! 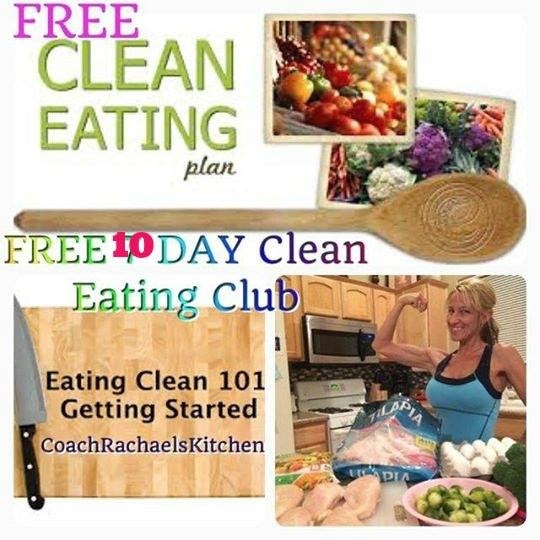 In this FREE 10 day group you will learn the basics of Clean Eating 101. You will learn how to strengthen and tone the muscles in your core with simple daily exercises and clean foods.